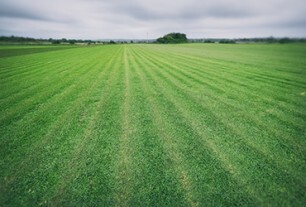 Whether you have a large-scale commercial, or a smaller residential job to do for a client, Grech’s Turf is a trusted partner who can help you get the job done right. Grech’s Turf have been growing turf since 1975 and we’ve got the right turf to suit any situation or budget. We know what outdoor professionals need in order to do what’s best for their client so we deliver top quality, fresh turf, on time every time. Ask us any question, we’ll be happy to help you. 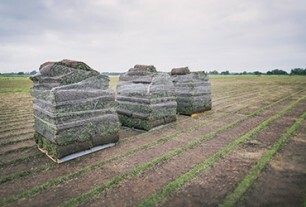 Our turf farm is big, so we can supply enough sod for just about any job you might have, and our trucks will deliver next day on orders placed before 10am, 6 days a week! 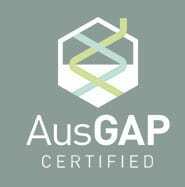 We have a depth of knowledge that we are happy to share with landscapers, builders, or anybody working making home improvements or green spaces. If you’re not sure about anything, just drop us an email or give us a call! Quality wholesale turf supply with the largest variety of breeds & capacity to provide turf for all size jobs. Grech’s Turf Supplies are large order experts & have a wide range of turf varieties ideal for sports fields & parks.